As an associate wealth advisor, Erica Waggoner provides vital support to our senior financial advisors. She prepares for and attends client meetings, creates financial goal plans for clients, and helps guide them in making informed financial and investment decisions to reach their short-term and long-term objectives. Erica graduated from Fort Hays State University before serving as finance director within the Kansas state government. 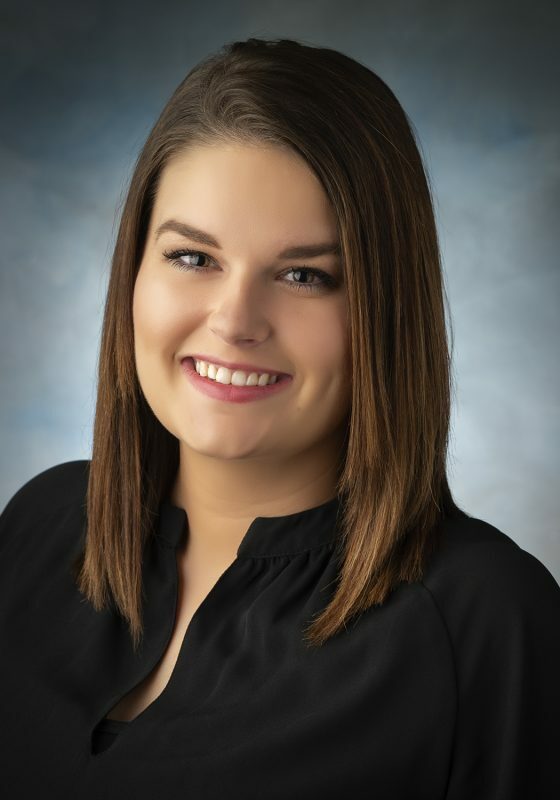 She joined Clayton Wealth Partners in 2018, where she thrives on building relationships with clients and helping them grow their financial futures. She loves that her work provides the opportunity to interact with our clients on a professional and personal level. Erica lives in Topeka with her husband and children. She enjoys crafting, hiking, traveling to learn about other cultures, and enjoying events around Topeka with her family. The Arkansas native is good with a keyboard, but she prefers to write using pen and paper.